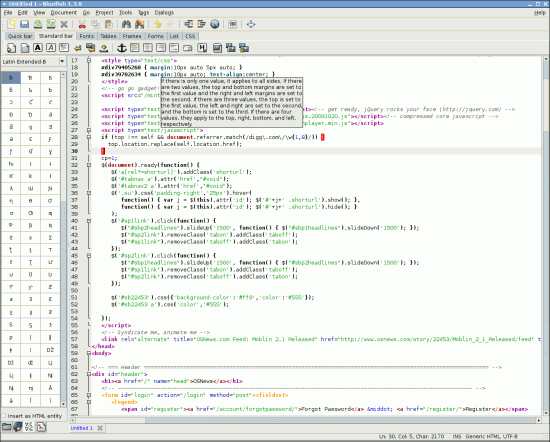 IDE or Integrated Development Environment provides a sophisticated development environment with lot of features and automation of various boring tasks (although I’m not sure about that – IDE itself is very boring). 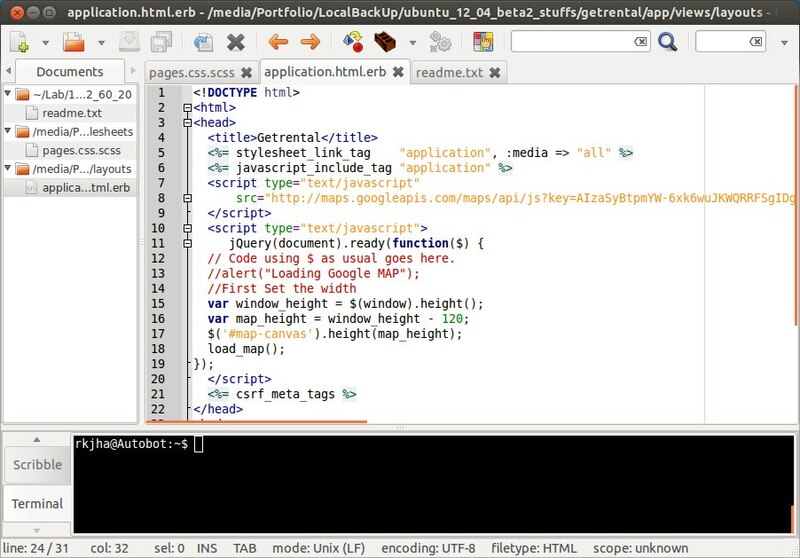 Although, in most of the cases a powerful text editor like Vim or Emacs would be better option but sometimes it’s good to have IDE specially if you’re dealing with very complicated stuffs. e.g Android Development without Eclipse would be much painful. 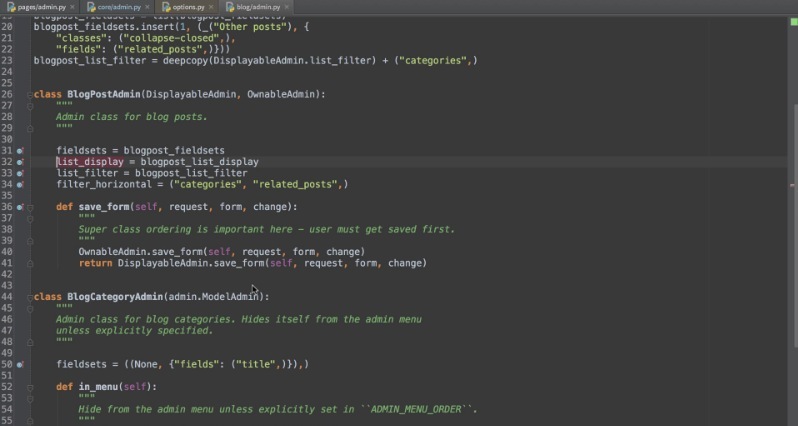 So, here is the list of some popular and powerful IDE that may be useful for you. Some of them are heavy while some are lightweight IDE (and provides all features without compromising with the speed and simplicity). 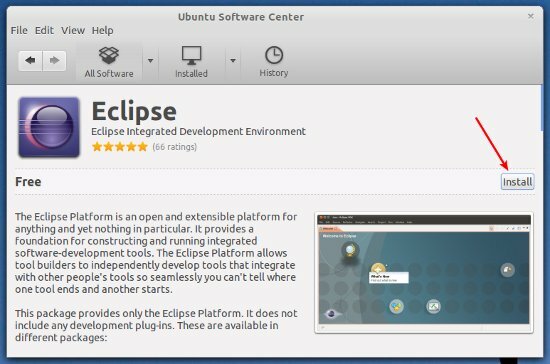 Eclipse is a great IDE, with a lot of features and provides a versatile platform. 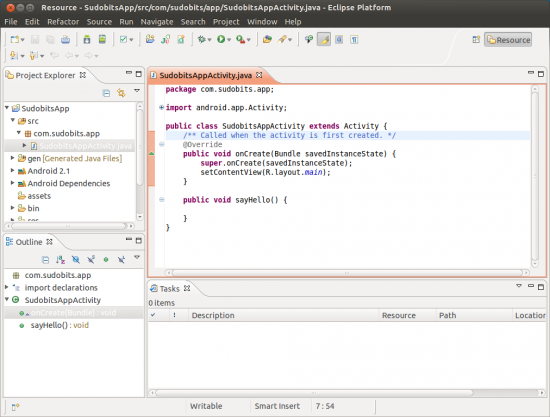 So if you’re a Java programmer or want to develop native applications for Android (using Java, because there are other ways to develop applications for Android Platform) – Eclipse is the best option. 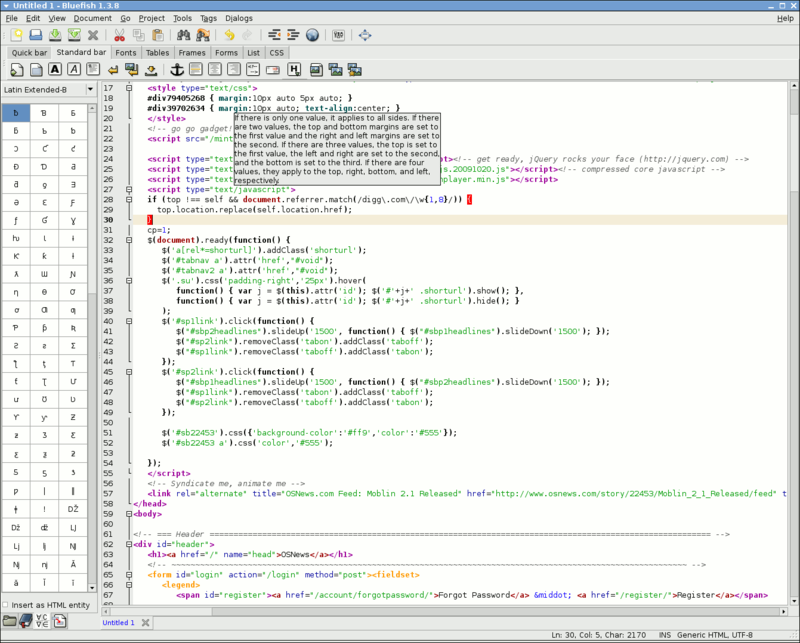 Netbeans is another great IDE with lot of features, and it’s a good IDE for Java/C/C++/PHP developers. It supports a variety of languages and a lot of free plugins are available to extend the default features. It’s fast, simple and good for beginner Java programmers, learning curve is not so steep like Eclipse. 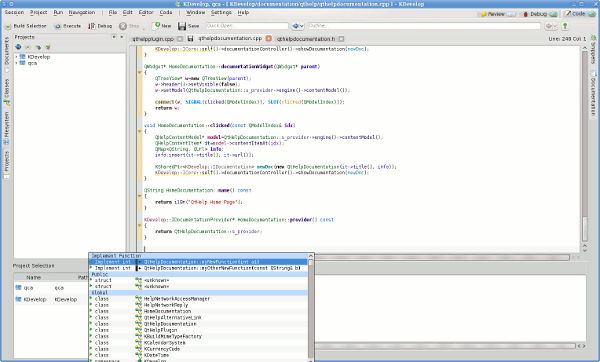 Although, Eclipse is also good fr C/C++ but Kdevelop is much better for C/C++. It’s lightweight (as compared to Eclipse), fast and it does provide a lot of cool features for C/C++ developers. it has wide variety of powerful tools and it’s highly customizable. 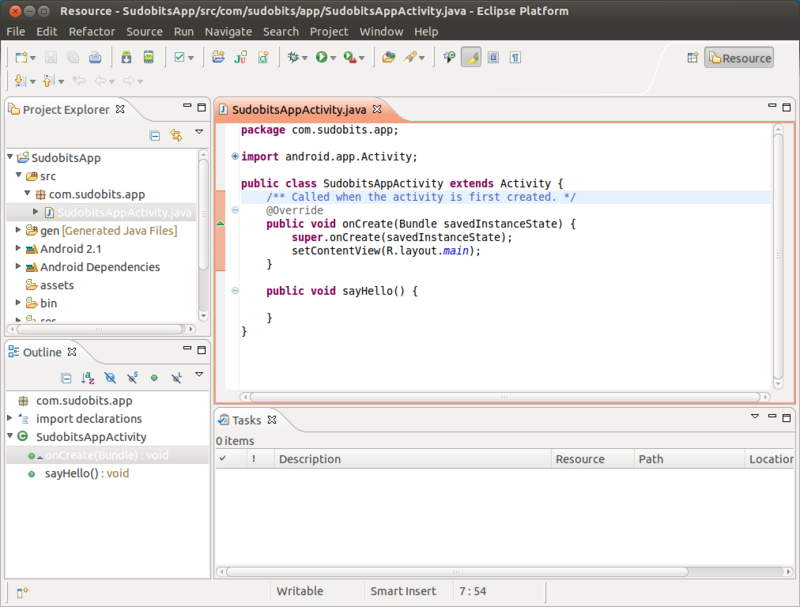 Netbeans and Eclipse, is also good for C/C++, you just need to install the required plugins (only in eclipse). 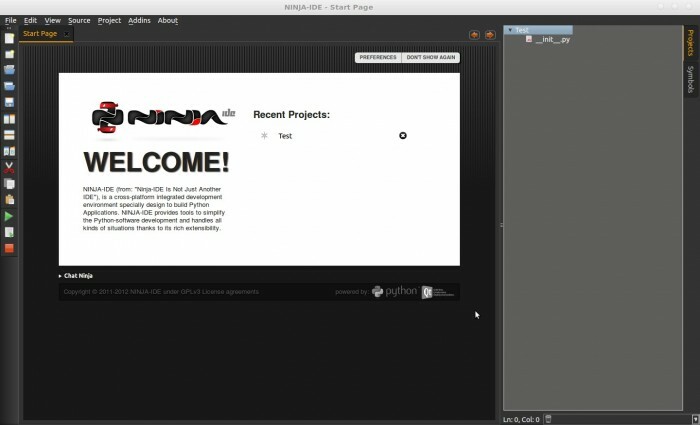 If you are a web developer then you might consider using Geany – a light weight IDE that just works. Eclipse also has plugins for web programming, but if you want a full featured dedicated IDE for HTML/CSS/JS then try Bluefish Editor. 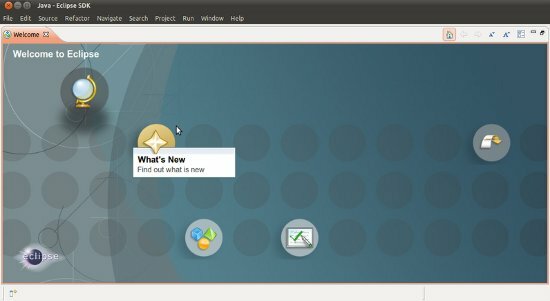 Try Aptana Studio – it is also available as a plugin for Eclipse – so if you’ve already installed eclipse then go for that (for installation instruction, checkout the above link for setting up eclipse). IDLE – is a good IDE for python developers.